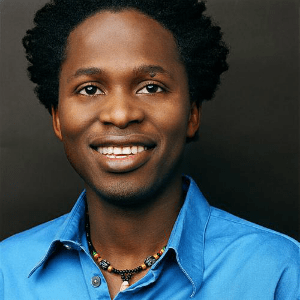 We were fortunate enough to get an interview with the author of our first review (A Long Way Gone), Ishmael Beah. 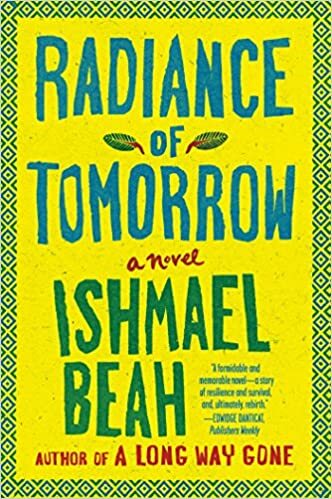 We had a great conversation, not only was Beah gracious in accommodating our probing questions into the intense emotionality behind the book, but also astute in discussing Sierra Leone today, his hopes for his country, and efforts to make it a place that matches those hopes. ARB: While reading A LONG WAY GONE, we were both moved and intrigued by the way you wove past and present to provide a fuller narrative. How was the process of going back and sorting through your memories to put the book together? BEAH: It was very difficult to relive the memories of the war during the writing of the book. 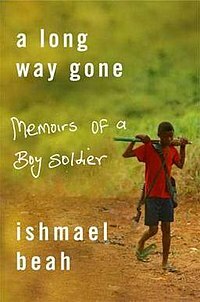 It was also the first time that I had allowed myself to delve back fully into what had happened as I needed to relive it again to be able to write it with the same emotions, feelings of the boy I had been in the war. I wanted the reader come along the journey, to see hear, smell, and be close to what it felt like. Of course this brought about nightmares and flashbacks again. I am happy that I did though; it is a small price, remembering, however difficult it was during writing, to pay so that people can know the story. I survived and that comes with a responsibility. So I wrote all I could remember and double checked the memories. The ones I doubted, I threw out and of course I also decided to leave out some things so that the book didn’t become a celebration of violence but rather showing what violence does to the human spirit.